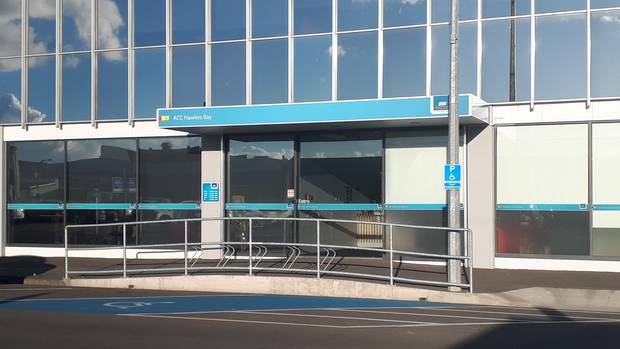 Two Hawke's Bay ACC medical advisers will join 39 others in walking off the job today because of what they say is their employer's "cavalier" approach to pay, conditions and wellbeing. Two Hawke’s Bay medical advisers will be among 39 striking for better pay conditions. Two Hawke’s Bay ACC medical advisers will join 39 others in walking off the job today because of what they say is their employer’s “cavalier” approach to pay, conditions and wellbeing. They said they did not “feel confident enough” to speak to media. The medical advisers will strike for four hours from 1pm till 5pm with more strikes planned in August. Many of the participants involved in the strike usually deal with high-end and complex claims or injuries that require constant attention. Association of Salaried Medical Specialists (ASMS) Senior Industrial Officer Lloyd Woods said it was rare for medical advisers to strike without a strong foundation. “I can’t emphasise this enough. Doctors going on strike is very unusual. The reason for that is because generally we get listened to but also strikes are not really their way of looking at the world,” he says. “I doubt that any of these members has been on strike before and there’s only ever been two in New Zealand. One was last week and the other was in the early 2000s. Woods says five strikes in total have been planned, but hopes that they won’t need to proceed with all of them. The negotiation process has been continuing since November with no indication of change. “It’s just been a straight ‘no’ to any of our claims. They have made their own offer in one area, but to everything else it’s just been ‘no’. Woods says the two major claims the advisers are fighting relate to redundancy and wellbeing. Woods says one medical adviser has resigned as a result of the working conditions.